for your comfort and care. home faster and feel like yourself again. 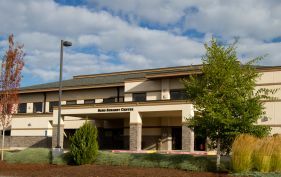 Bend Surgery Center is Bend Oregon’s first free standing ambulatory surgery center. Developed in 1997 by Central Oregon physicians, we perform more than 13,000 cases annually. 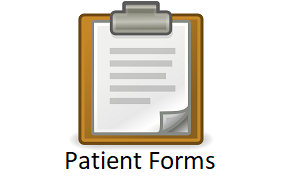 We are Medicare certified since 1997 and accredited by the Joint Commission since 1998. 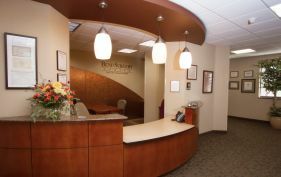 OUR MISSION is to provide a safe, comfortable and healthy patient-focused environment, promoting exceptional, outpatient care in a physician owned ambulatory surgery center.